We offer undergraduate students exceptional experiences to set them on a path toward rewarding careers in athletic training and nutrition. Upon graduation, you'll be prepared for graduate programs in healthcare including Dietetics (RD), physical therapy (DPT), occupational therapy (OT), medicine (MD or DO), physician's assistant (PA), or our Master of Science in Athletic Training (AT) program. Bachelor of Science - Notice! The undergraduate athletic training program is being phased out, and is no longer accepting new students. 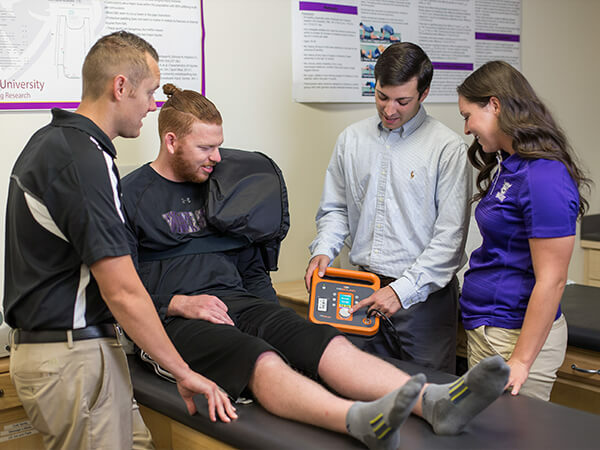 Take your first step toward graduate studies in physical therapy, athletic training or a range of other fields by earning your bachelor’s in athletic therapy. You’ll graduate knowing the basics of sports medicine, injury evaluation and management, therapeutic modalities and first aid and emergency response. 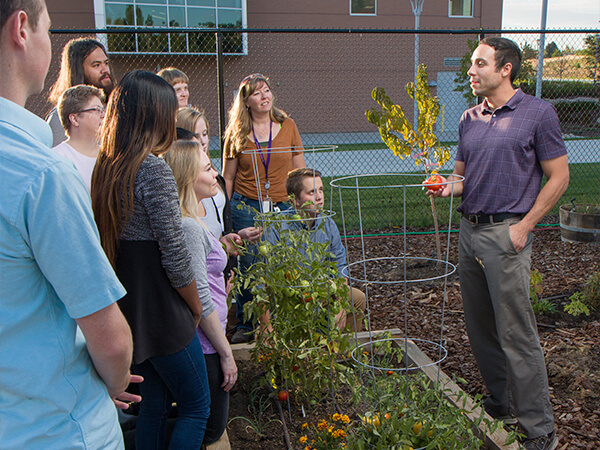 Nutrition Education at WSU focuses on nutrition for disease prevention, optimal health promotion and human performance. This degree prepares you for graduate studies or careers in research laboratories, athletic and health clubs and more. This will equip you with skills and knowledge required for competent performance in key areas of nutrition. The intent of this policy is to ensure the maintenance of academic, professional, and ethical standards as well as the physical and emotional health and safety of ATN students, faculty, staff, and administrators.